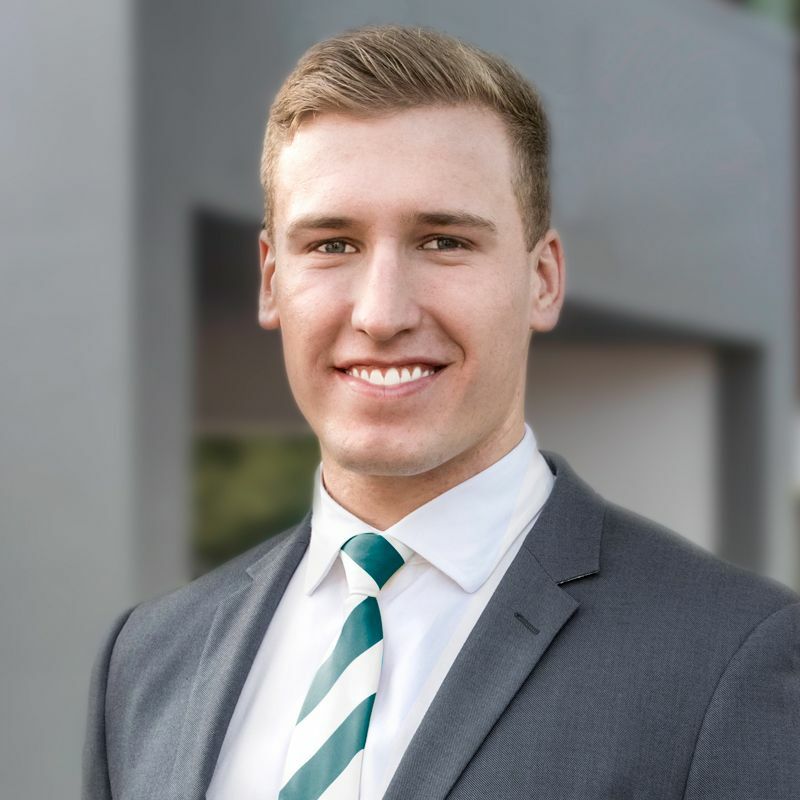 Jake Halliday’s exceptional attention to detail, dynamic energy and impressive negotiation skill set is what sets him apart from other agents. He provides a service custom to each individual’s situation and goes above and beyond to service the client not only during the sales process of their home, but also in finding their next property for the best possible price. People looking to sell their home will benefit from Jake’s disciplined approach, unwavering focus and top-performing mindset that are all of paramount importance to his continued success.